What age does my child get to decide which parent to live with? 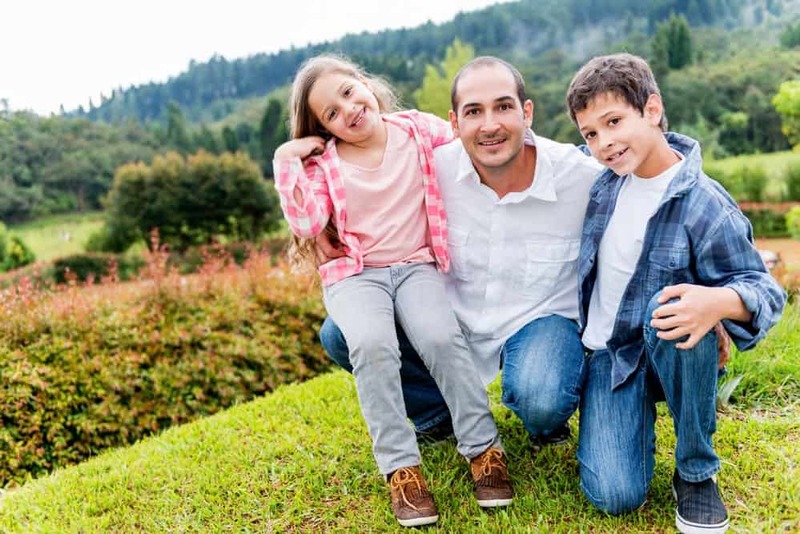 One of the many myths about child “custody” proceedings in Illinois is that there is a magical age when a child gets to choose which parent to live with. This is simply false in Illinois. Other states may have an age at which a child can inform a judge as to which parent the child wishes to live with. Illinois believes in a more comprehensive approach. This eliminates the two “Ps,” which are “Power and Pressure.” Illinois will consider a mature child’s preferences at any age, but it is only one of many factors for a court to consider. This is because it avoids unnecessary power and pressure on a child. Power. What do we mean by “power” is that we do not want a child using his/her new “authority” against their parents. Imagine Johnny (age 12) decides in court that he wants to live with dad. Five months later, Johnny is unhappy because his dad is making him go to bed at a reasonable hour, and does not allow Johnny to eat ice cream for breakfast. In response, Johnny says, “Dad, if you do not do what I say, I am going to tell the judge that I am going to live with Mom.” You can obviously see the problem in giving a child this much power. Thus, a child is not granted the power to make these decisions. Pressure. “Pressure” is the other thing that we must avoid putting on a child. Imagine young Susie (age 10) is asked to come to court. She enters the building knowing that both her mom and dad are telling the judge that they want Susie to live with her/him. Susie must enter the scary court building and tell a judge who she wants to live with knowing that the decision will crush the other parent. No child should feel that kind of pressure. Thus, we do not allow a child to choose where they live. Instead, the court may consider the child’s preferences, but the court will ultimately make the final decision. In sum, it is important to recognize that a child’s preference should not be overvalued by either parent as it is only one of many factors that a judge will consider. For prompt assistance on your questions regarding divorce, contact an experienced Family Law attorney, call Reidy Law Office today.